Posted November 30th, 2012 by alexa & filed under Weddings. 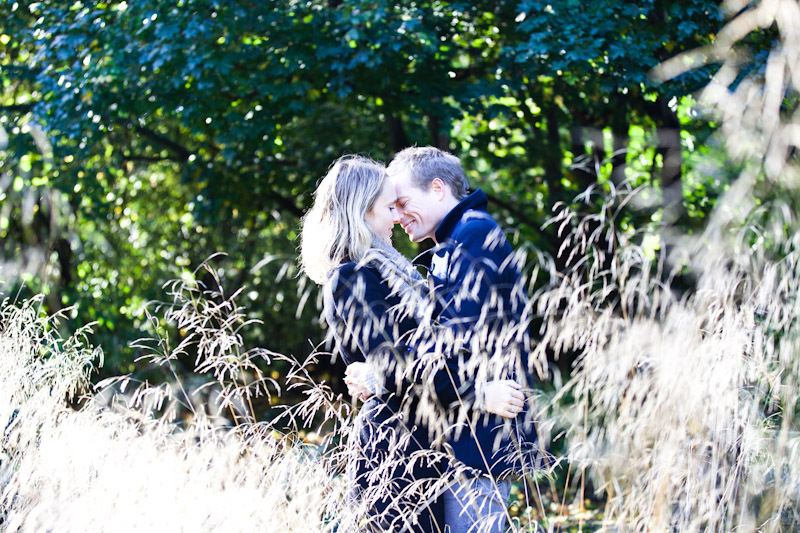 I had a wonderful morning with Amanda and Dominic in their favourite Battersea Park, before their wedding next year. They are lucky enough to live a few minutes away from this stunning park. 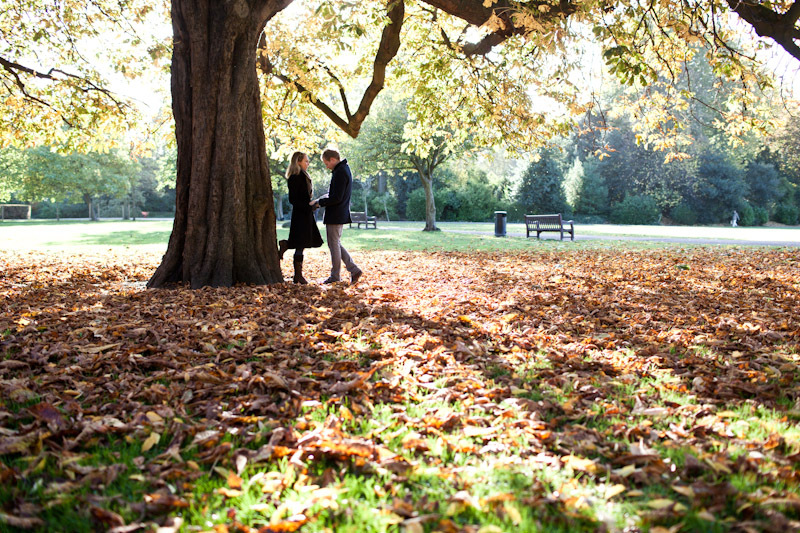 It was such a great location for their London engagement photography session as it has such a wide variety of spectacular backdrops. Everything was especially on this crisp, sunny Autumn day. 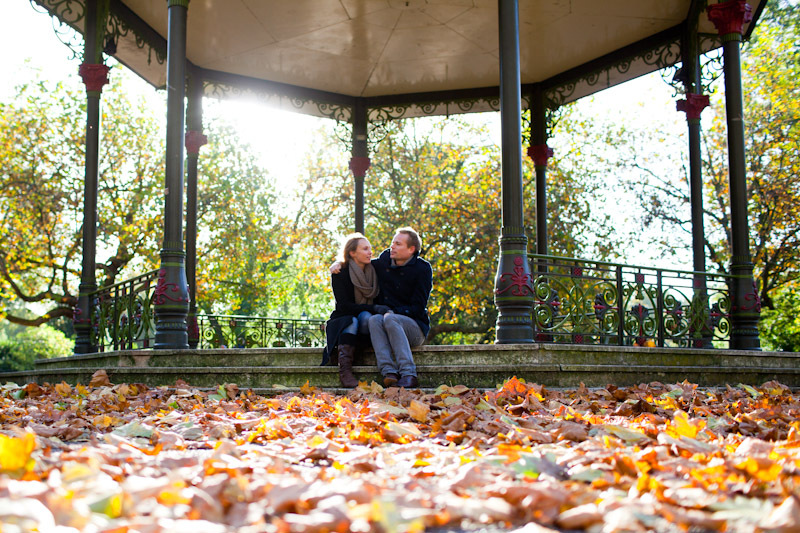 I love photographing engagement sessions. They are so full of love, happiness and excitement about the couple’s future together. 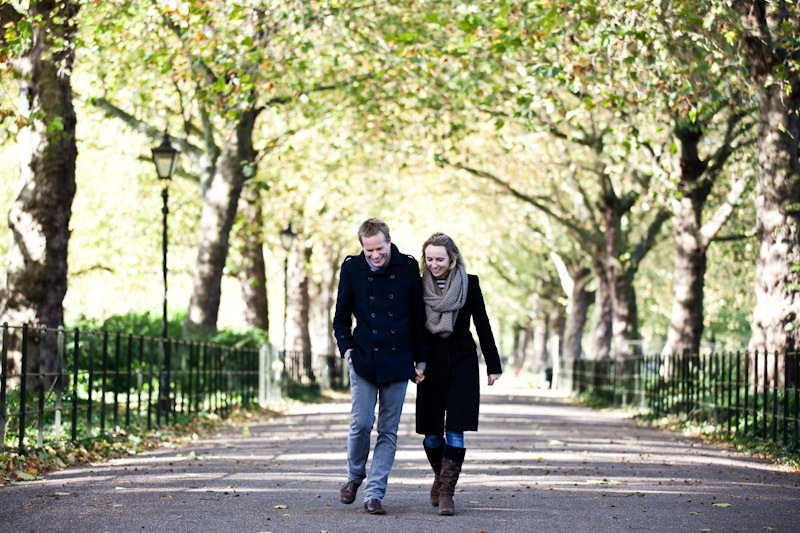 When we decide on where to do the shoot I always ask the couple where their favourite part of London is. If they choose somewhere they love this will shine through in the photos. It will also be wonderful for the couple to look back through their married life at these very special photos. They will always remember that magical time in their life in the place they liked to visit the best. This is why I always try and include a lot of the background in some of the photographs. 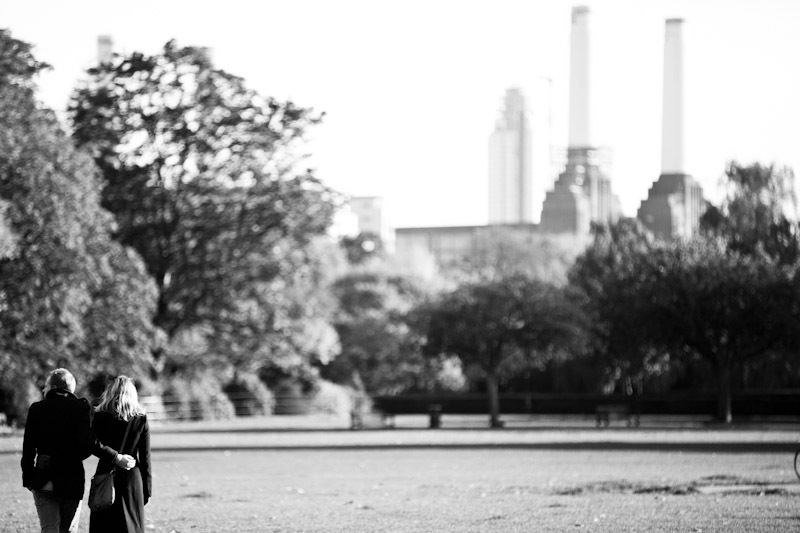 One example of this is in the image of Amanda and Dominic walking across the park towards the iconic towers of the Battersea Power Station. 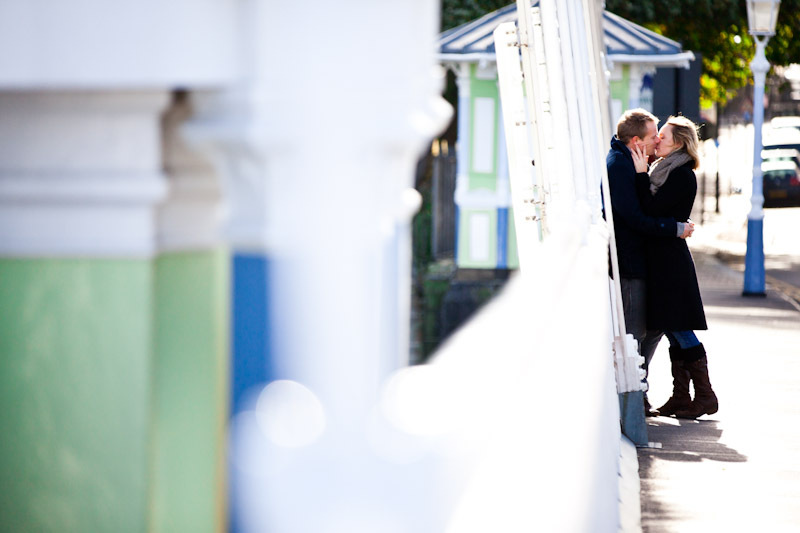 Another photo I was really happy with is the one where this lovely couple are kissing on Albert Bridge. It’s such a romantic and colourful image, it works for me in every way! 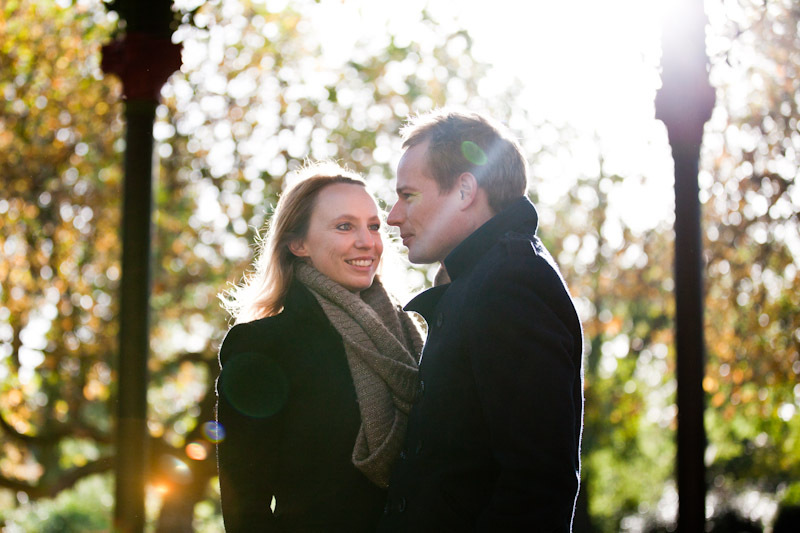 If you’d like to book an engagement photography session with me in your favourite part of London please do get in touch me on 07813 816335 or hello@alexakidd-may.com, I’d love to hear from you! Fab set of images Alexa. You’ve made great use of the park and the couple look lovely. A few faves here but if I had to choose one, or, two it would be the one with the power-station in the background and the one under the tree. Loving those autumn colours. 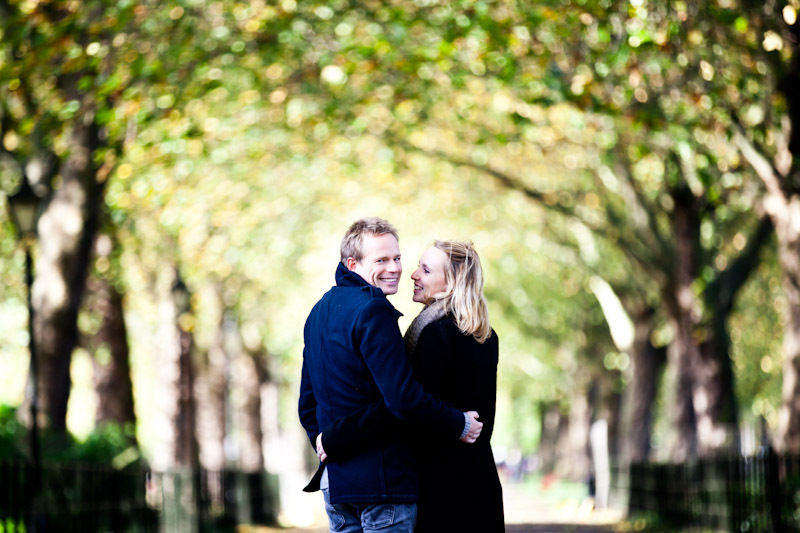 Thanks Rob – they are a lovely couple and I think Autumn is my favourite time of year to shoot – the colours are amazing. Great images and I particularly like the top one, great colours and great framing! Fantastic! You have really captured the romance and intimacy between this lovely couple. Stunning autumn colours.. Could hardly peel my eyes away from a few of your shots.